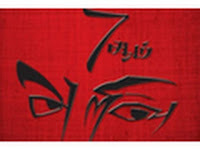 Welcome to the movie mokkai page of Indru Oru Mokkai. This page contains lot of mokkais which kindalfies movies. Please note that, all these mokkais are created due to the inspiration of the movies. 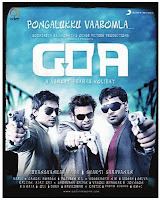 If milk man acted in Goa, what might be the name of the movie? 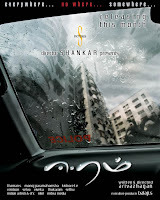 What might happened if a butcher acted in the movie Eeram? Do you know the scenario of actor Surya singing our National Anthem? If movie Paa remaked in Tamil which actor will be the best choice? 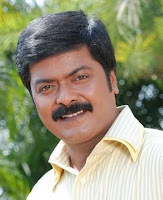 Do you heard about the funny announcement by Murali Rasigar Mandram? How Sivaji dialogue is interpreted by Rajni Fans? Enthiran movie problem solved in a simple way by an IT Guy. How?